Mercari came about some years ago and has caught on more and more lately. It is kind of like if eBay had a baby with Etsy and it was obsessed with flea markets and coupons whilst refusing to put its phone down. 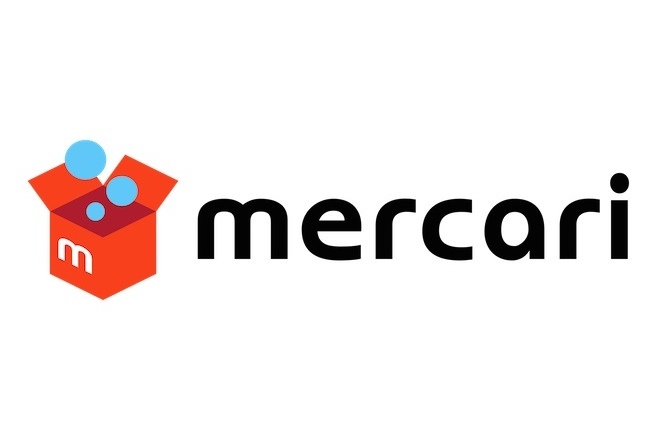 Putting aside how terrifying such a thing would actually look like as a living and breathing human being, that's basically my visualization of what Mercari is. That said, the app has flaws but I like it. Mercari is only on smartphones as an app so there isn't a website you can actually visit. However, the fact it is designed solely with phones in mind allows it to be quite the snazzy-looking app. You can easily search for what you want as with eBay but there are no auctions, just stuff you can buy right away or make an offer on. Messaging between buyers and sellers is as straightforward as an in-app instant messenger too, which is better than eBay's email-style messaging, I will admit. The idea of Mercari is to sell stuff you've owned and no longer want, hence it being a bit more like a flea market than eBay in its focus, but there also is a lot of handmade stuff for sale as with Etsy, I've found. Another fun thing is that Mercari seems eager to give coupons. Upon my downloading and registering with the app I was given $3 off a purchase of 30 dollars or more coupon I had a number of days to use. I bought a cool Funko that someone was selling well below its usual market value for exactly 30 smackers and upon my purchase of it Mercari thanked me for buying something and said, "Here's a coupon for $5 off a purchase of $25 or more!" I haven't bought anything else yet so who knows what it might do next, but compared to how stingy eBay generally is with coupons I appreciate Mercari's eagerness to throw me some discounts. You can't actually use your Paypal balance with Mercari, however, with it instead preferring Apple Pay or a Credit Card (although you can have it go through Paypal and use a card linked with the the website, but not your balance itself, defeating the purpose of even bothering with Paypal, I'd say). You might be reading this and wondering if Mercari is better than eBay. I would say no, it is just different. I haven't sold anything on Mercari because I've spent way too much time and effort building my sterling eBay rating, but I know some people like doing it because Mercari is a bit more straightforward for selling than eBay in their mind. That said, Mercari has a lot less stuff than eBay and seems to have a slightly different focus with the used-goods and homemade items spotlighting. Still, plenty of new stuff is there too (such as the unopened Funko I bought), and I enjoy the user-friendly elements of the app such as the easy messaging. 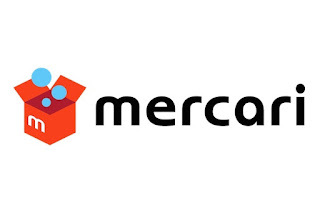 I am still going to continue doing the lion's share of my buying and selling with eBay, but I admire Mercari for excelling at its more specific focus and having some really snazzy elements eBay could stand from learn from. The lack of true Paypal support however and smaller selection of goods does somewhat limit my own uses for the app however. Should you have a smartphone I'd recommend checking Mercari out and seeing if you like it, plus if you join and use my referral code, "ENMPXA," you'll get an extra $10 off your first purchase!